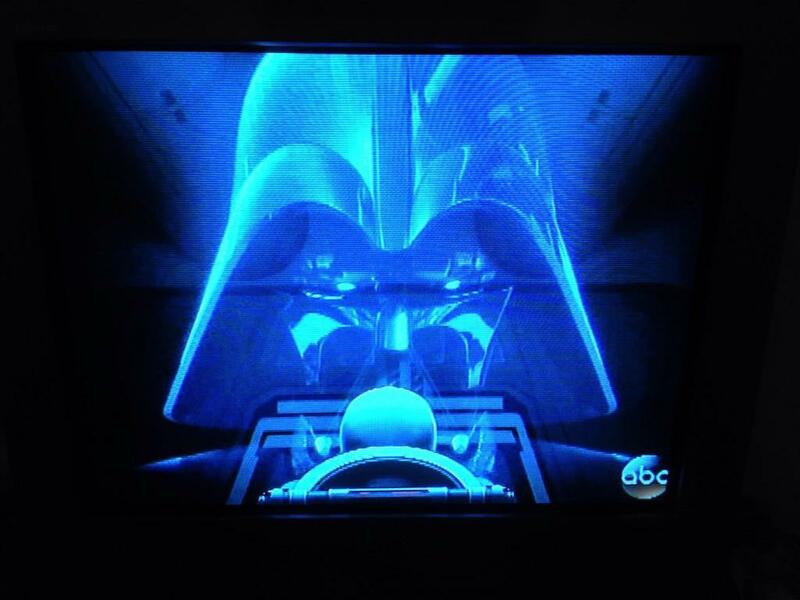 See Darth Vader from Star Wars: Rebels! David Prowse who played Darth Vader in many of the scenes from Episodes IV-VI shared a screen shot of Darth Vader from Star Wars Rebels! Even better than one of the guys to bring Darth Vader to life tweeting it out, the voice, the heart, the spirit of Darth Vader, James Earl Jones will be doing his voice for the sequence! 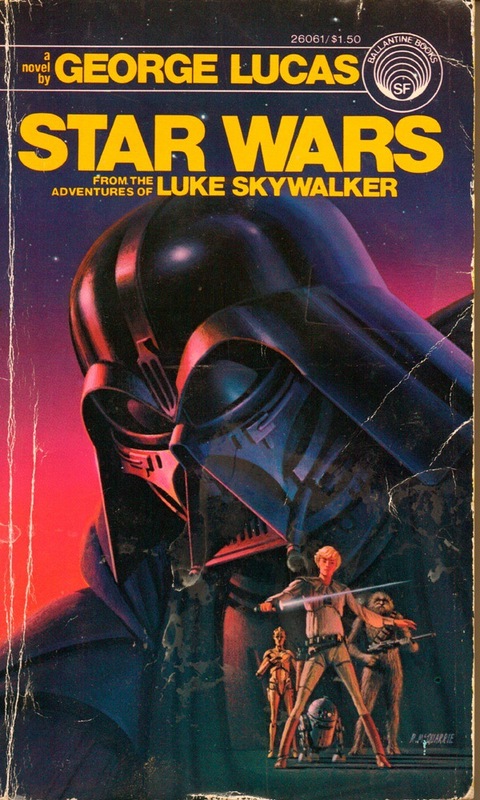 Like we always say here, it’s the best time to be Star Wars fan ever.